Editors' pick: Originally published Jan. 31. Despite what Hallmark might have you believe, flowers, chocolates and jewelry aren't the only way to go. From brain sensing headbands to pet video calling devices, find a gift that matches your significant other's unique (arguably crazy) personality. Make the weirdo in your life happy, and fall in love with one of these wacky 'innovations' this Valentine's Day. 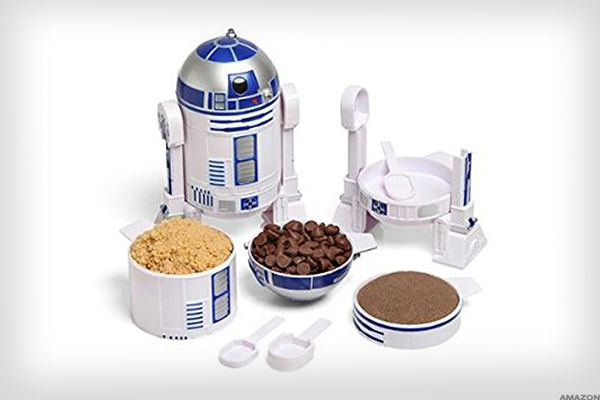 Could this be the droid you're looking for? This extremely unique stacking measuring cup set makes the perfect gift for the significant other whose head tends to be light years away. You might even get dinner out of it. 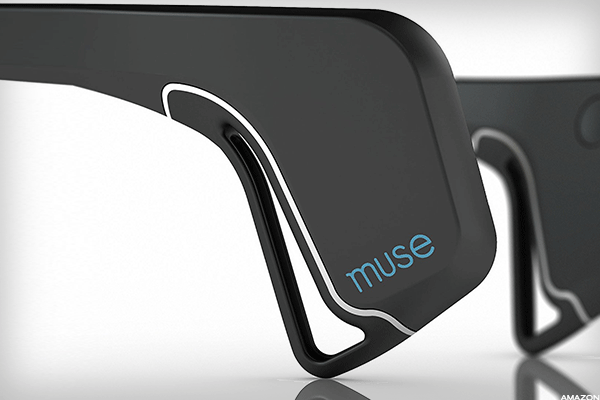 The Muse measures whether your mind is calm or active during a meditation session and reflects your mental state through peaceful or stormy weather sounds. Awesome or one step away from mind control? Following the end of your session, you can check out your progress on your smartphone. It's probably not the thing to wear after a fight over who was supposed to take out the garbage. 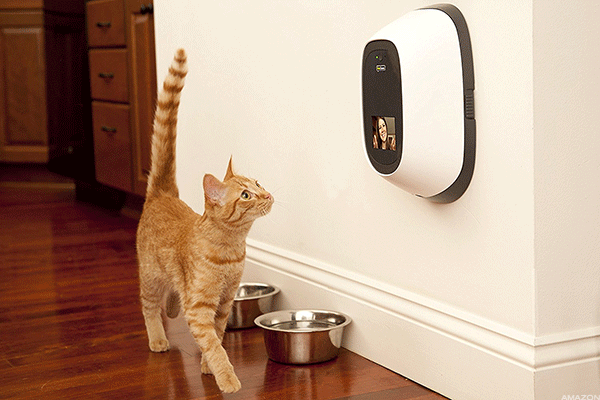 Cater to the closet cat lady in your life with this two-way video and audio call service. Now, your sweetheart can chat, feed and even provide a comforting scent to the real love of their life no matter how far away they are. Just help her keep in mind that her pet won't always want to talk; every relationship needs space. 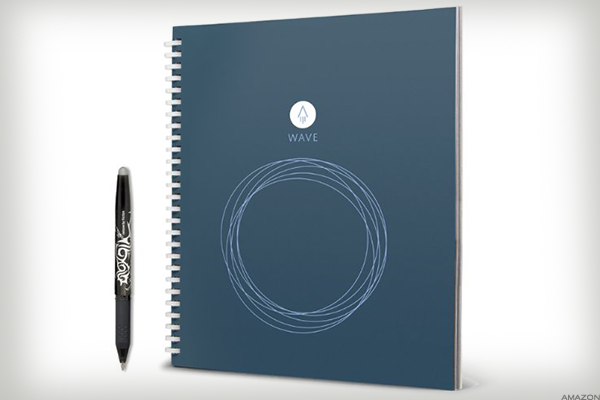 The Rocketbook gives the feel of a traditional pen and paper without ever wasting a page. After they fill it up, it's erasable it up to five times using a microwave. But if they go all Bridget Jones on you, you'll still know. Even erased musings can be backed up onto a smartphone. Nothing is worse than cold food on a long road trip. The RoadPro plugs into the standard lighter-type socket and heats food to 300 degrees. 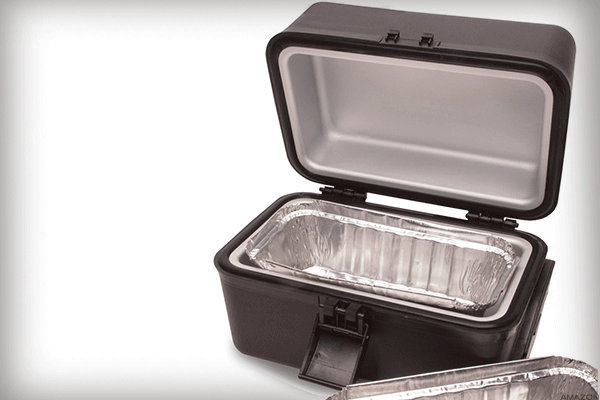 Now you two can enjoy Monday's pot roast wherever you go. It's the perfect gift for someone who always has a nose stuffed in a book, whether for reading or aromatic purposes. 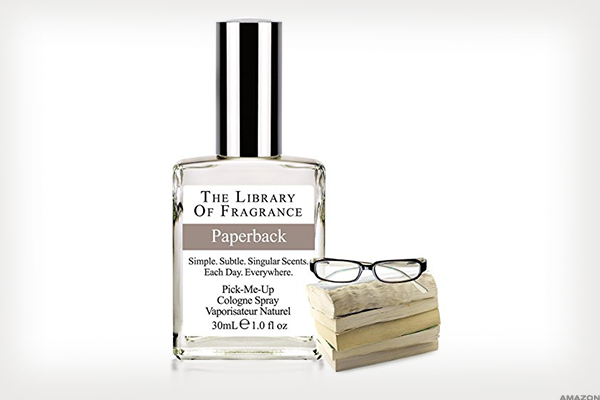 This ungendered scent from the Library of Fragrance will turn any book lover into the bitter old librarian they aspire to be. Just keep in mind that you'll be smelling it...a lot. Prepare for uncomfortably bad acoustic versions of Adele songs. 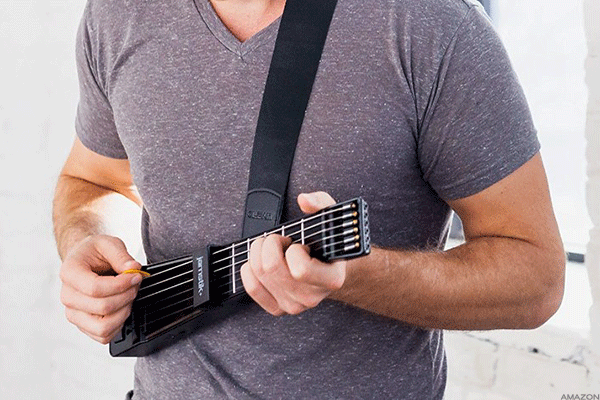 The Jamstick makes the perfect guitar instructor with interactive tutorials and feedback delivered straight to any Apple device. It even has real strings so you get all the fun without the tuning. If your significant other stockpiles Purell and Lysol like he's on an episode of Hoarders, you might want to invest in the Blazin' Clean. 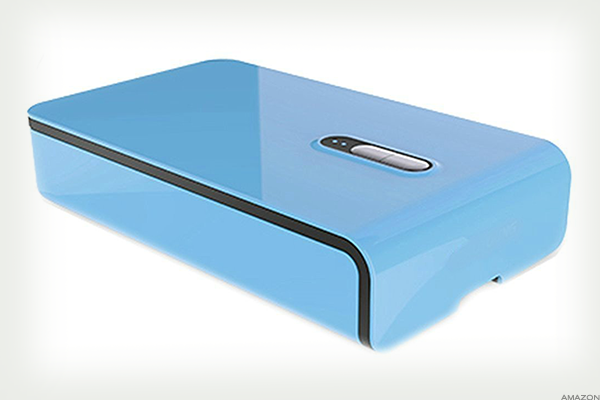 It uses UV rays to eliminate microbes and fungal spores on smartphones, jewelry, headphones and more. As the enabler, you only have yourself to blame when your toothbrush gets sanitized. As much as you love each other, sometimes you both just need a drink. 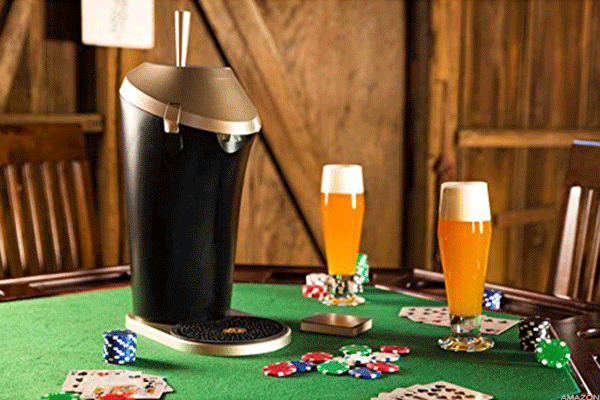 Besides being a fantastic "dad" pun, Fizzics technology enhances the carbonation and aroma of store bought beer to give it that bar taste you crave. It's basically the Keurig you've always wanted. 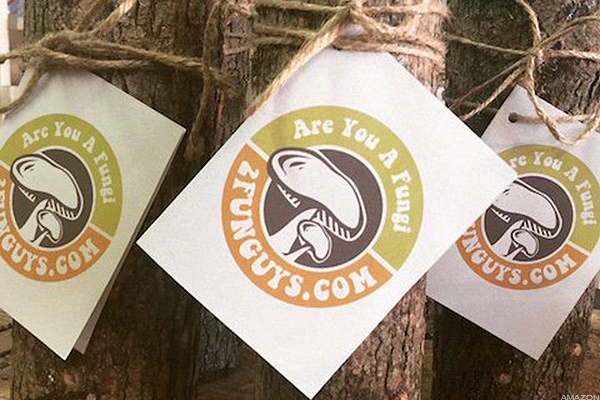 Forget dates to the farmer's market. This log comes fully equipped with everything needed to become the next Pioneer Woman. The hand-cut log arrives with spores already visible in drilled holes. After that, it's simply a matter of keeping the log moist so the crop can grow. In about a year, you'll either have a delicious stir fry ingredient or a very sad story.